The I and II Eurasian scientific and practical conferences held in 2013 and 2016 became one of the key events for problem biological species (pests) researchers, as well as manufacturers and sellers of control products, specialists and consumers of pest control services and received the support of the world's largest and Russian companies, such as BASF (Germany), BAYER (Germany), ORMA (Italy), RABOS International; group of companies "RET", "DEZSNAB". The conference participants mainly represented the countries of Eurasia: Russia, France, Ukraine, Kazakhstan, Moldova; the conference was also attended by researchers from the USA, France, Germany, the Republic of Guinea, more than 160. One of the most discussed topics of the conference was the task of pest control within the HACCP system (HACCP), which is implemented in the United States, the European Union, Belarus, and since 2015 has become mandatory in the food industry in Russia. 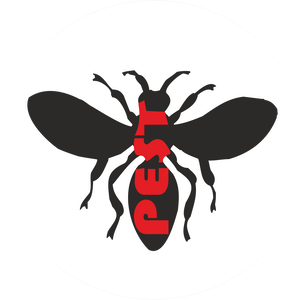 The issues of improving the effectiveness of pest control methods and means for regulation pests - carriers of natural focal infectious diseases were also considered.